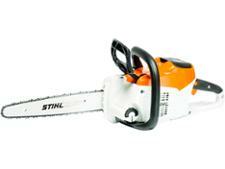 Makita DUS353Z chainsaw review - Which? 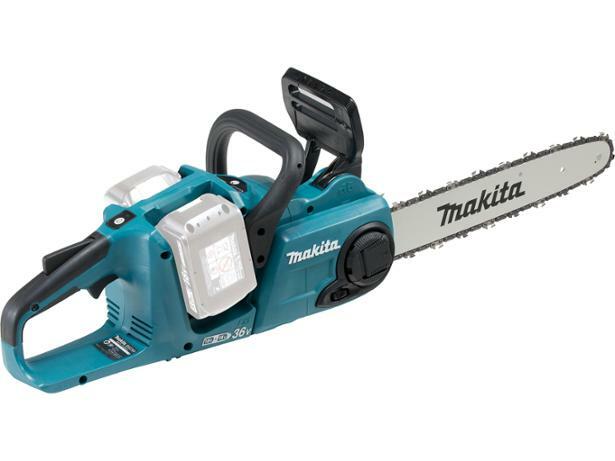 The Makita DUC 353 cordless chainsaw is the largest of Makita's dual-battery models. It has a 35cm-long blade and a 20 meters per second chain speed. 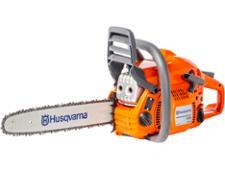 We tried this cordless chainsaw out on some well-seasoned logs to see how it coped with a tough challenge.